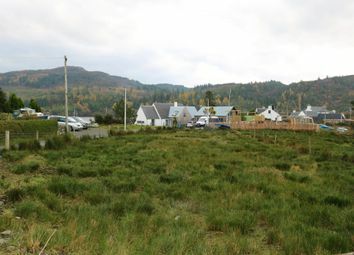 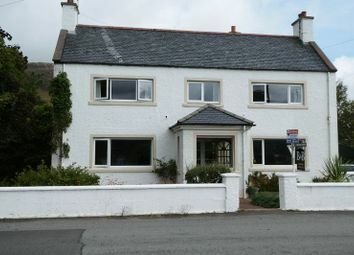 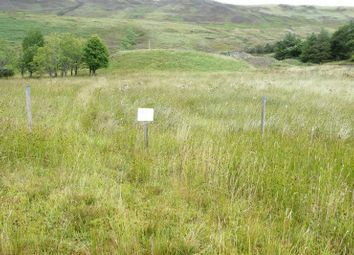 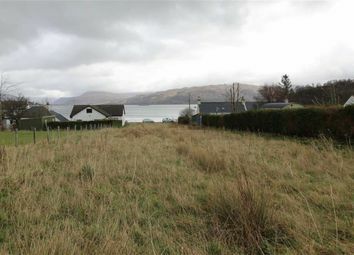 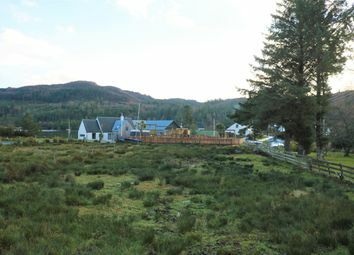 We are delighted to bring you this unique opportunity to purchase land in the sought after village of Plockton. 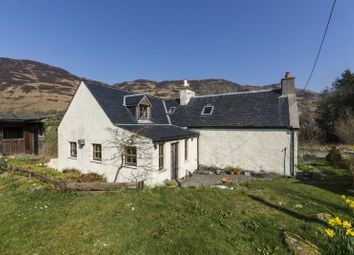 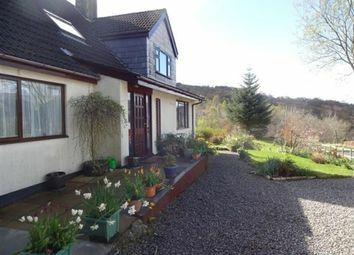 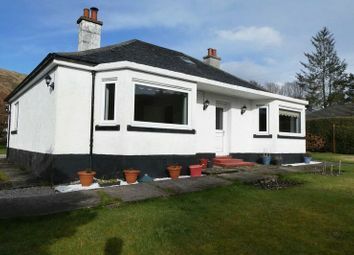 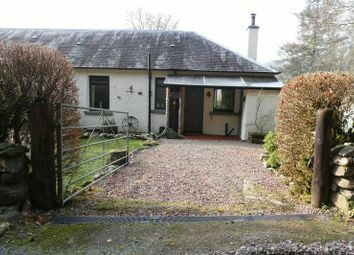 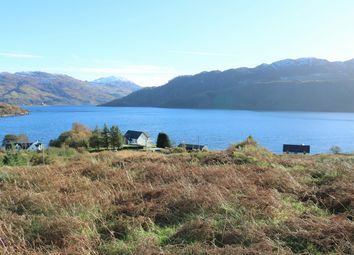 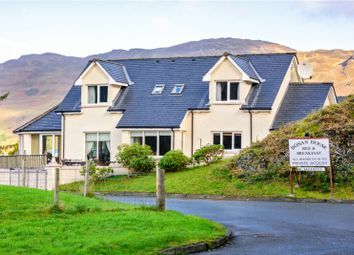 Extending to 0.19 acres or thereby, and lies within the settlement development area of the village referred to as the "Jewel of the Highlands"
A beautifully situated detached home in an elevated position with breathtaking views over the iconic and world famous Eilean Donan Castle. 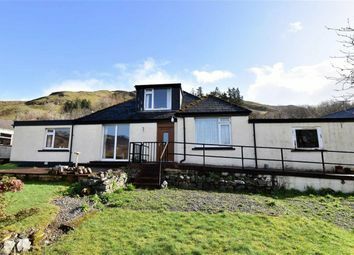 Extending to 3.5acres (to be confirmed with title deed) the subjects present the purchaser the ideal opportunity to create a bespoke 1 ½ storey dwelling house for which full planning permission has been granted.